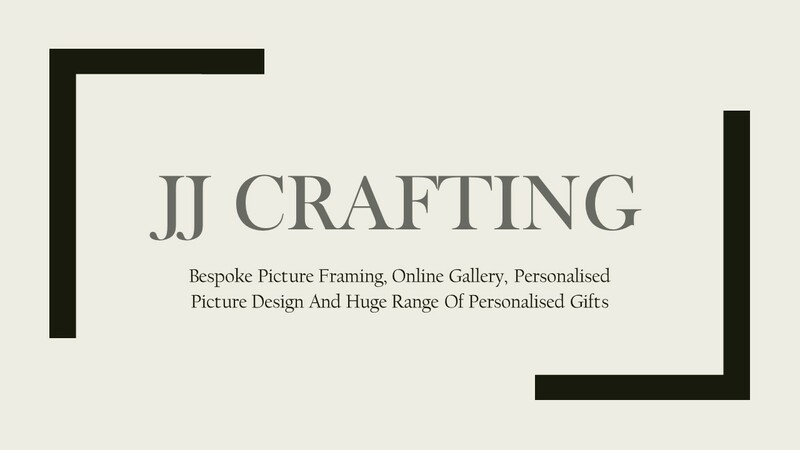 We have just had the privelege of working on this fantastic picture and wanted to share the finished product to display the kind of service and finish on offer here at JJ Crafting. If you have any pictures, paintings, prints or photo’s that you would like us to frame then please don’t hesitate to contact us as it would be a pleasure to help. It is always a joy to frame all our valued customers art, prints & photos and this one was a particular favourite. Our customer asked for advice on the framing but wanted a black frame so we recommended a triple mount which includes the colours in the print. We hand cut and fitted a Textured White mount on top with Hussar Blue on Primrose Yellow fitting to the picture to give the perfect contrast. We then tied it all together in a chunky 25mm x 35mm Black Handmade Bespoke Frame to bring the whole picture to life. We feel the finished product is a credit to the artists work and presents the picture in a deserving and contemporary fashion, ready to be displayed, enjoyed and celebrated in style. We are delighted to say that the customer was so impressed with our work that they brought us 2 more prints to frame within the week which is praise in itself! ‘Hope No.3 is a Giclee print from a Limited Edition of 60. This piece is an archival pigment print and is printed on 320gsm textured fine art paper. 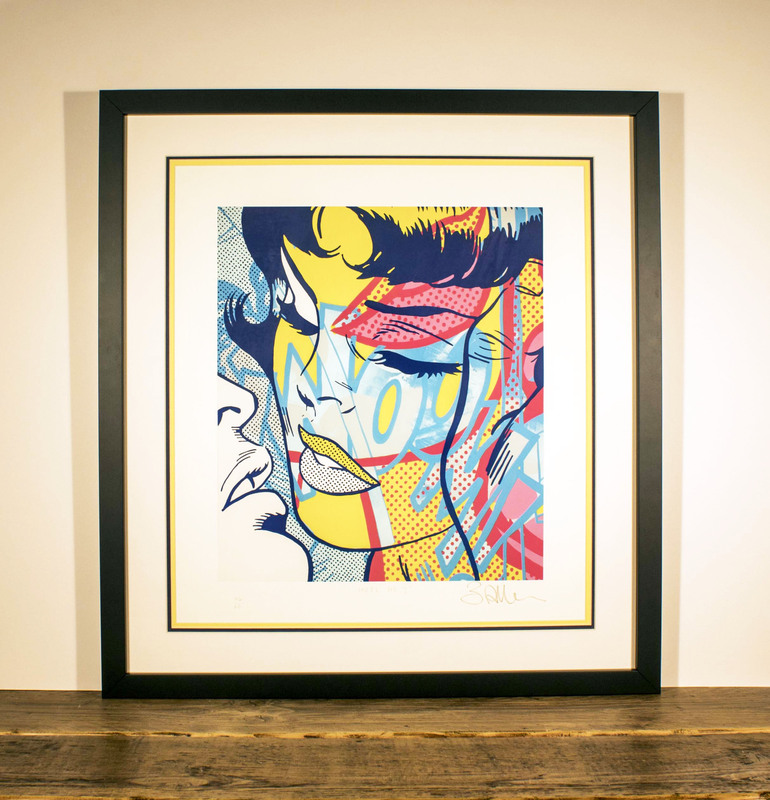 This print is signed, stamped and numbered by the artist – number 44 of 60 prints.